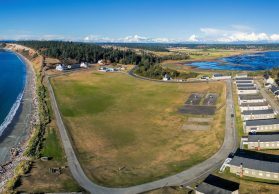 How well do you know SPU history? Guess the year this magazine appeared — correct guesses will be entered to win an SPU sweatshirt. 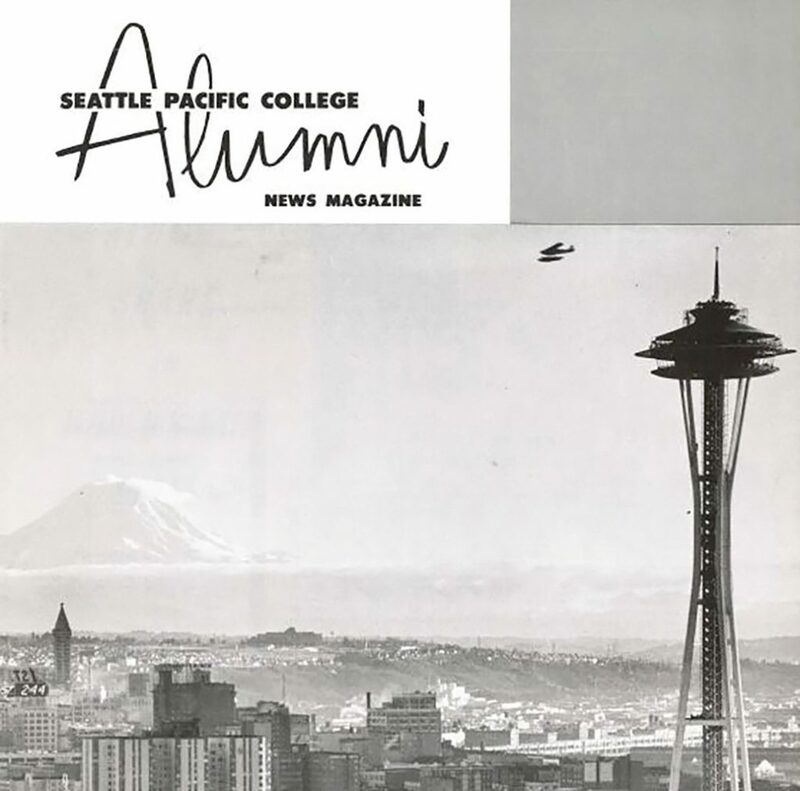 Our Seattle location has long been important to the University’s identity and mission, and Seattle has shown up on the cover of Response before — even before the magazine got that name. 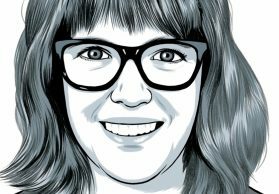 This alumni newsletter cover is one example. Do you know what year (and season) it was published? 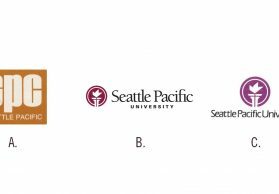 Send in your answers by July 15, 2018, and you will be entered into a drawing to win an SPU sweatshirt. You can also contact us at response@spu.edu. 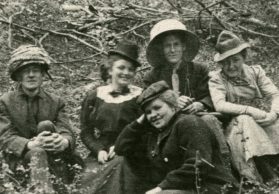 Congratulations to contest winner Frances Reynolds ’49, who guessed that last issue’s photo of women hiking was taken in the 1930s. We don’t know exactly when the photo was taken, but we traced it to the early 20th century. If you have Seattle Pacific artifacts, keepsakes, or documents that you would like to contribute to the University Archives, or if you have any questions about the Archives, contact Adrienne Thun Meier ’04, university archivist, at 206-281-2422 or ameier@spu.edu.